Image Earth Travel is nominated for a second year in the the Annual Bloggers Bash Awards, taking place in London. 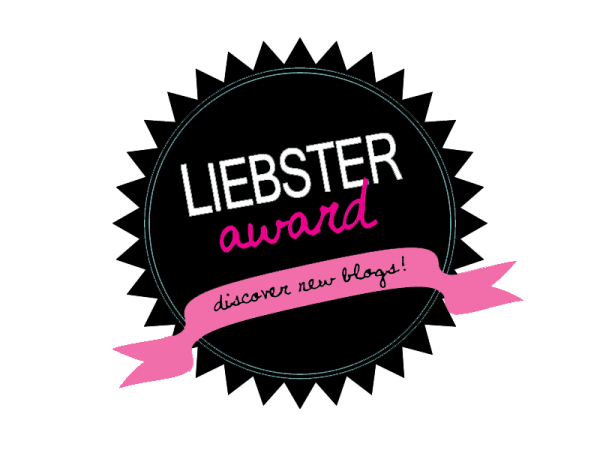 This time, the nomination is in the Best Photography Blog category! The award nomination opened on the 1st February, which is also when I received the email advising of Image Earth Travel’s nomination – what an awesome surprise! In 2018, Image Earth Travel received its first award nomination in The Annual Bloggers Bash Awards’ Hidden Gem Category. Even though I didn’t win the category, I was still pretty stoked about the nomination as this shows huge appreciation of my work. 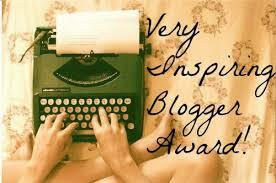 For someone to actually take the time out of their busy day, to send in a nomination for my blog is quite humbling. 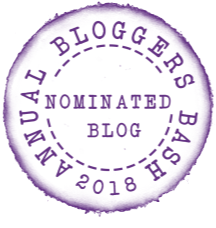 Each year, Sacha and her relentless committee made up of 6 bloggers Geoff, Hugh, Suzie, Helen, Graeme, and Adam, organise, co-ordinate, and host the amazing Annual Bloggers Bash Awards (ABBA) event in London. 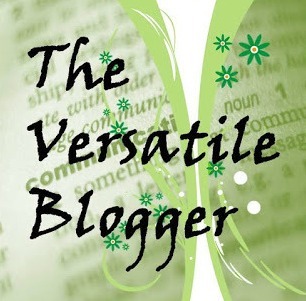 The event is open to any bloggers from around the globe. This year, the categories changed and the nomination process is much simpler. 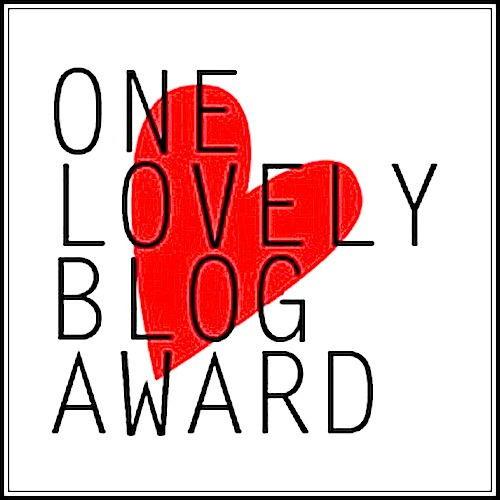 Want to nominate a blog? 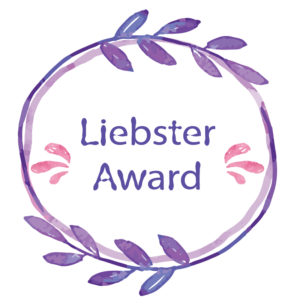 Click Nominations Are Now Open! then scroll down to the nomination form. Enter your name and email – makes the nomination legit. 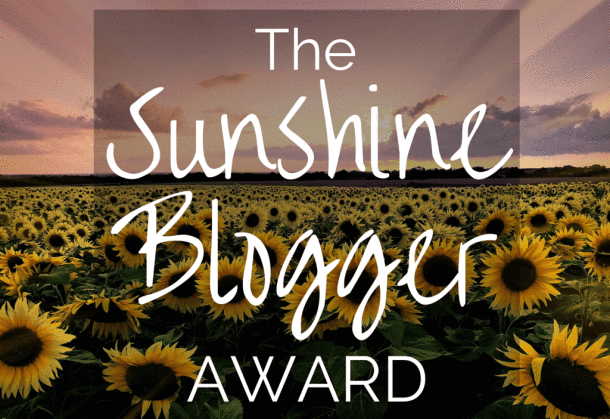 Click Submit – and that’s it! 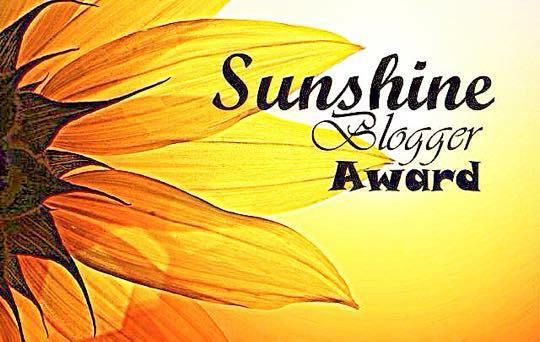 You can only nominate one blog in each category. Just remember to enter the blog’s name, email, website, and category in the form, otherwise your vote will be disqualified and you’ve wasted all your time. Nominations? Sunday 31st March 2019. Voting? Commences in April – date to be confirmed. Winners announced? 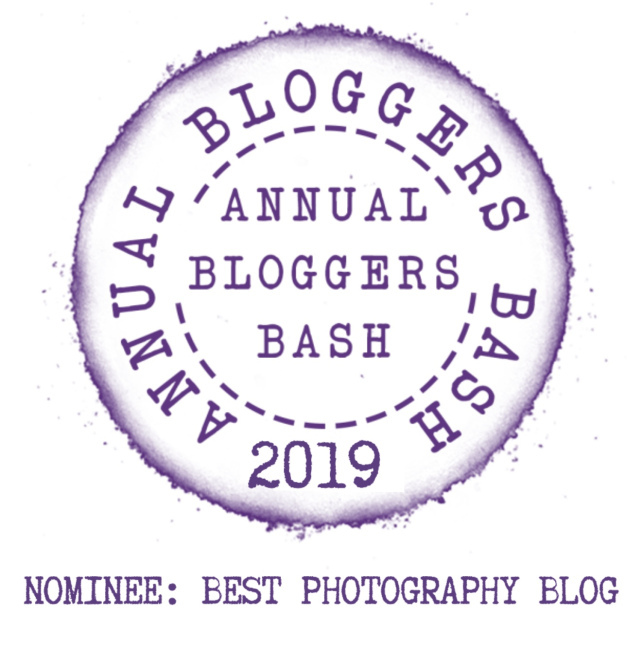 Saturday 15th June 2019, at the actual Bash in London – very exciting! 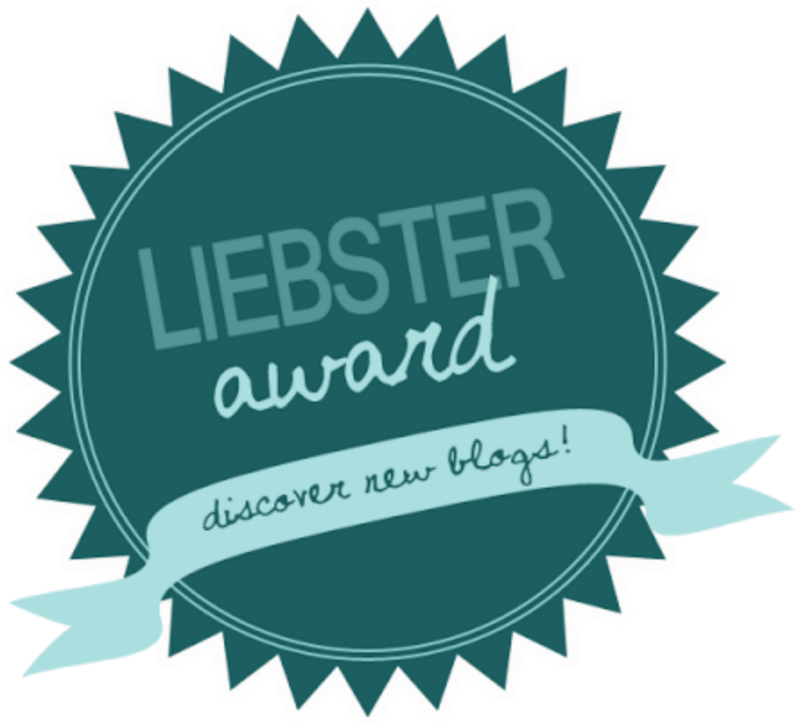 Stage 1 – You nominate a blog in a category, or different blogs in each category. Click Bloggers Bash Awards to find out more detail on how everything works, or if you just want to read more on the awards. 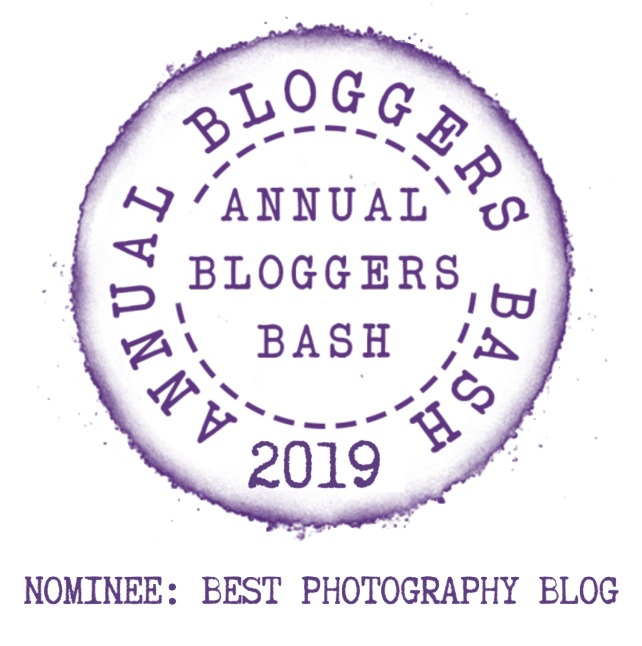 And for those who are thinking of attending the actual ceremony for the awards in London, then check out About the Bash and you can also Buy Your Ticket Here! 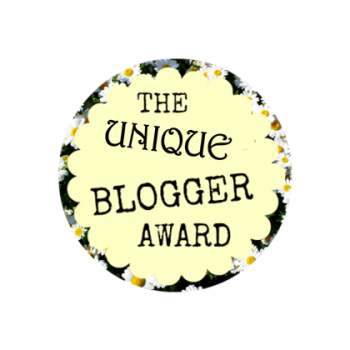 If you decide to take the time out to nominate a blog or if you have already nominated Image Earth Travel, then I just want to say that I truly appreciate your amazing support. I know your time is precious, so a massively HUGE thank you! Wishing everyone the best of luck in the awards and hope to catch you guys in London. Congratulations, Nilla! So happy for you! Congratulations! Well deserved. I had no idea about this Bash. Thanks Inese. I only learnt about it last year as I was nominated in the Hidden Gem category – very honoured for both nominations. Sounds fantastic! Your blog is wonderful. Awww, thank you and so sweet of you to say that – you’ve made my week and this feedback makes me want to write even more. I used to write reviews in TripAdvisor and after around 200, I stopped. The thing I don’t like about this forum is that anyone can write a review, even though they haven’t stayed at the accommodation, so it’s an easy way to destroy a competitor’s reputation. Also, you’re not allowed to post your site’s link for exposure. You’d think that after a certain amount of reviews, this would be allowed. I had no idea. Well, it is unfair for sure. As to the truthfulness – I have read a good few reviews that were a blatant lie. Not sure if I mentioned, back in 2011 we were robbed in a hotel in Peru, it was an inside job and I will write about that soon. I wrote a review on TripAdvisor and emailed Lonely Planet as the hotel was their recommendation. My review was posted on TripAdvisor then the manager wrote a reply basically accusing me of lying. I was not allowed to respond, which demonstrated to me what TripAdvisor is all about. Another time I wrote a review and later it was removed. I think the owner must of requested its removal. I don’t sugar-coat anything and will always write exactly the type of honest experience I had. Thank you Lulu. Hope I get somewhere this year, but a nomination is still awesome! Wow congratulations!!! So so so well deserved!!! 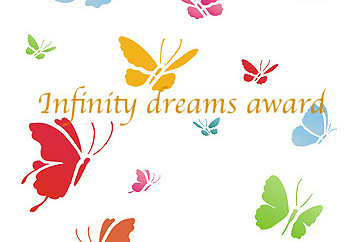 Thank you but also for your fantastic and continual support! Thank you and for taking the time to comment! 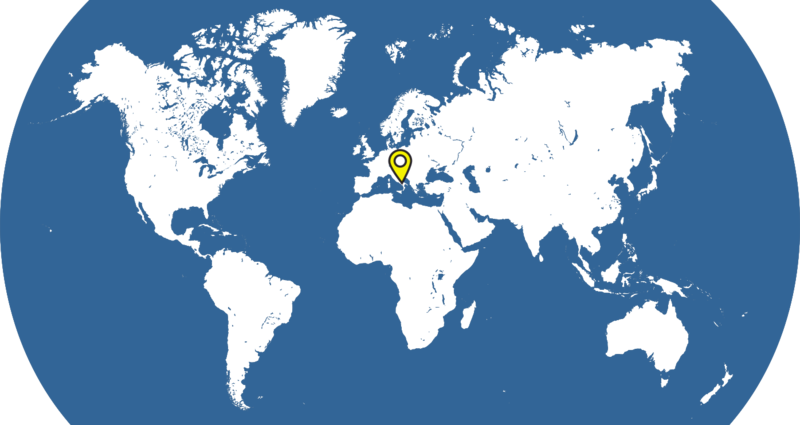 Thank you Giovanni – much appreciated! So awesome and well deserved, Nilla. You capture the human story so well, wherever you go. Good on the person or persons who nominated you and best of luck. Thank you Janice for your kind feedback, which means a lot and leaving me a comment. Hope you’re ok and Brisbane isn’t too hot for you. Thank you Francis – much appreciated! As it should be! Congratulations and well deserved. Thank you for your kind feedback and I hope to keep improving my blog in 2019 and beyond!